WEEKEND OPEN HOUSES! Take a look if you’re free today. The Fata Shackelford Group at @properties is having a busy weekend for open houses. Take a look at the homes being advertised and their corresponding virtual tours! Let’s sell a house today! 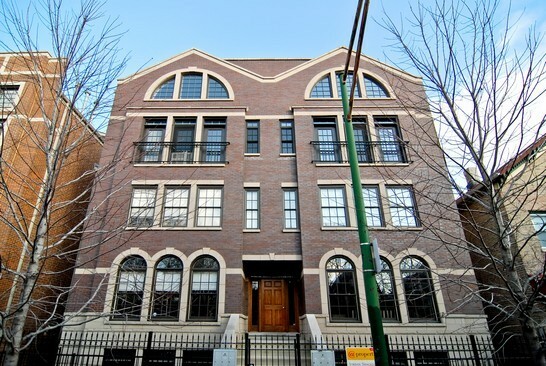 – 11 – 1PM: 1950 W. Diversey, Unit 1 – 3Bed/3Bath duplex with almost 2,800 square feet! This home has tons of storage space, two fireplaces, two living areas, and big bedrooms! 1 garage spot included. Close to a lot of retail and restaurants. 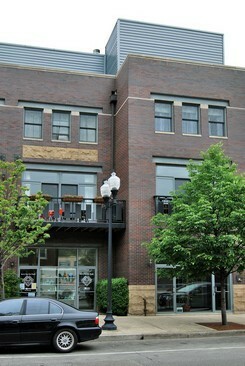 The entire building was JUST gut rehabbed and everything is new from the condos to the roof and tuckpointing. Awesome prices, two blocks from the lake and red line stop. 5 COMPLETELY DIFFERENT floorplans in the building. Bring your buyers and check it out! – 1 – 3PM: 1219 N. Paulina, Unit 2S – 2Bed/2Bath condo with tons of space and sunlight. Built on an extra wide lot, the living space is HUGE and the home has a lot of upgrades. Brazilian cherry hardwood floors and cherry cabinets to name a couple. 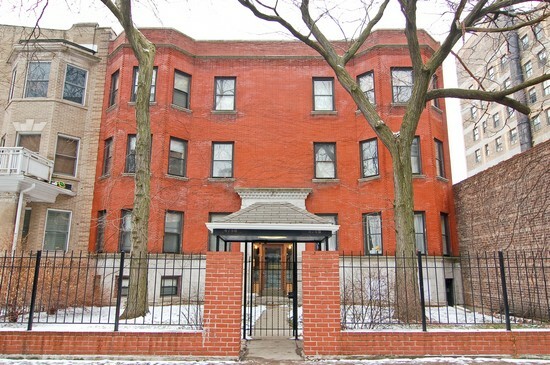 – 1 – 3PM: 4746 N. Kenmore, Unit 2S – 3Bed/2Bath JUST hit the market 3 days ago. Tons of sunlight, huge master bedroom, includes an indoor garage spot, tons of storage and closet space. A lot of recent updates done to the home so it’s in great shape. 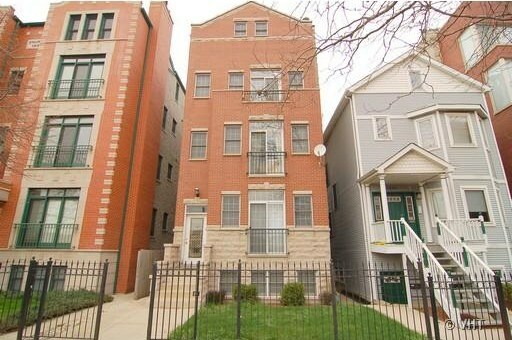 Close to the red line and has great outdoor space. 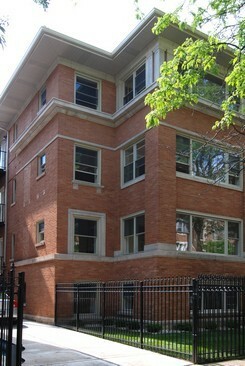 – 11 – 1PM: 4152 N. Lincoln, Unit 8W – 2Bed/2.5Bath townhome. Really big master suite and the entire home feels like a single family. Includes a garage space as well. $5000 bonus to agent for a contract by 4/30 that closes.